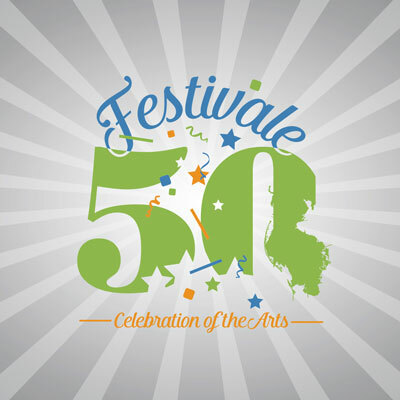 Join Us at Festivale 50! 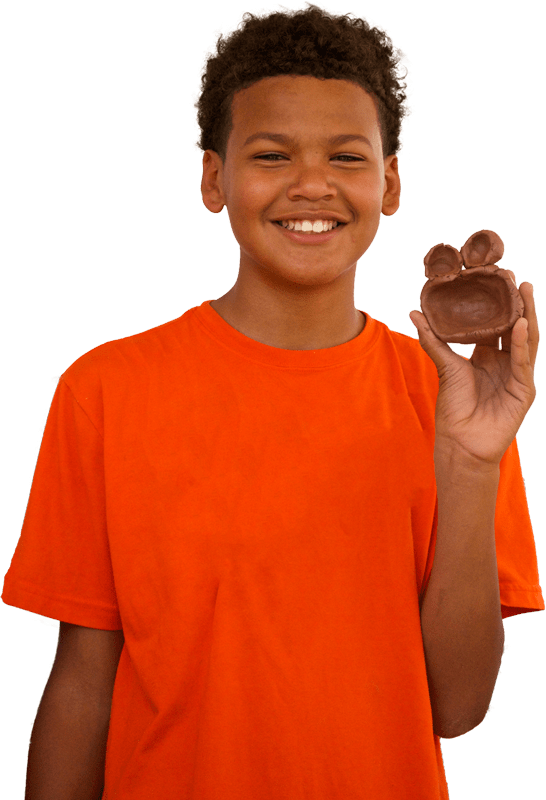 Pinellas Community Foundation (PCF) seeks innovative and effective solutions for Pinellas County’s most challenging social, environmental and educational issues. PCF is the only charitable foundation of its kind solely dedicated to enhancing the quality of life for all Pinellas County residents. It is only through the generosity of our donors that this work is possible.